Are you slowly exposing your family to a toxic environment? As we become more aware of synthetic chemicals and their links to disease, we also become more concerned with what we consume, and now, with what we put on our skin, especially on our children.Chemical absorption can irritate, sensitise and destroy skin tissue. Irritation might take the form of eczema or dermatitis. Sensitising skin by frequently using harsh chemicals can make it much more prone to chemical irritation in the future. Young children are often more sensitive to chemicals for a number of reasons. Their bodies are still developing and they cannot get rid of some chemicals as well as adults. They absorb greater amounts of chemicals such as lead, pesticides and sulphates into their blood than adults, due to the size ratio and developmental stage of organs compared to adults. Because they are small, they have a high surface area to volume ratio and can have dramatically higher absorption through dermal contact than adults. The skin is the body’s largest organ and up to 60% of some of the chemicals we put on it may be absorbed into the bloodstream. Did you know that it can sometimes be worse to put toxins on your skin rather than ingest them? When you eat, your liver contains detoxifying enzymes which break down toxic elements. What you apply to your skin can pass through it and go directly into the bloodstream. Did you know that you can PREVENT many early childhood skin problems from developing by using all-natural, ORGANIC skincare products? Natural and organic products can prevent the symptoms of a variety of skin problems such as eczema, dermatitis and itchiness by helping to make the skin healthier. Some skin irritations can be cleared up quite quickly with creams that are riddled with synthetic active ingredients such as cortisone and other steroid type ingredients but unfortunately – the symptoms WILL reappear. More often than not you will find that these symptoms CANNOT be controlled without regular use. 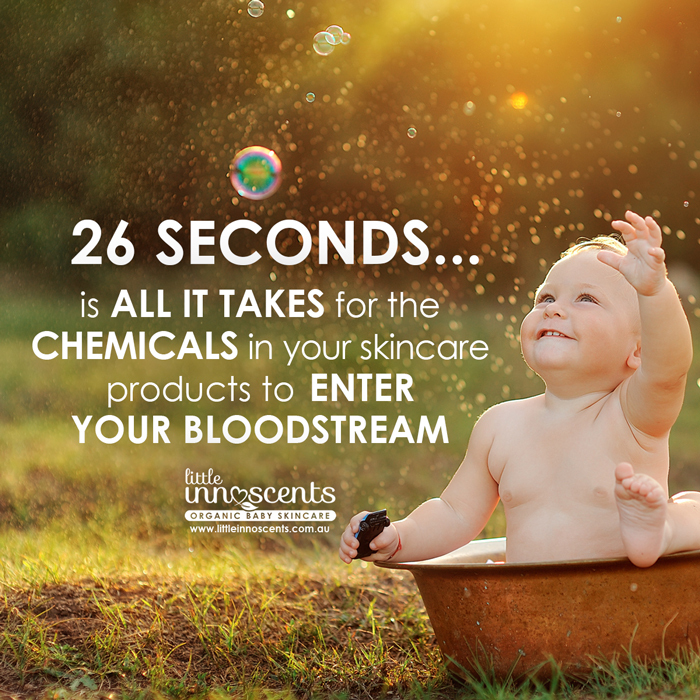 We know you do not want to apply toxic and synthetic products on your children’s skin regularly. 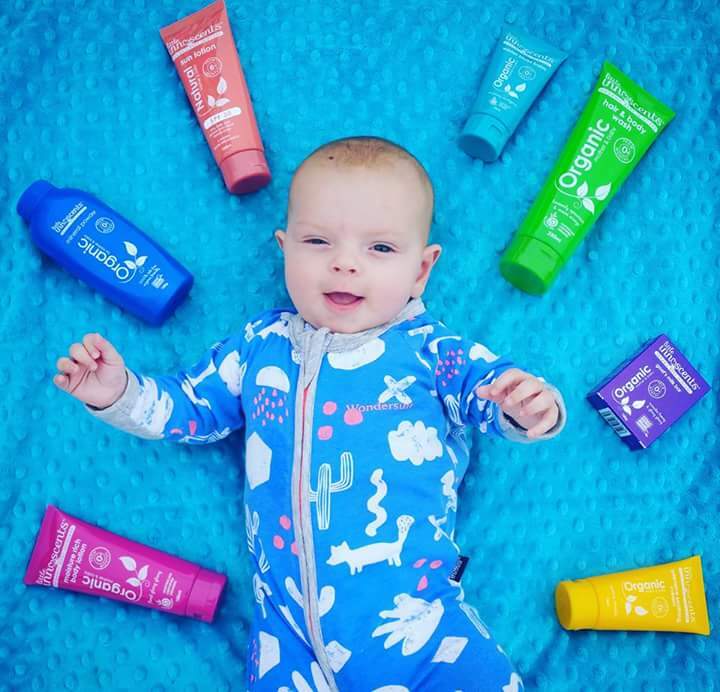 That is why Little Innoscents's founder, Antonette created her very own product for her baby boy when he started to develop the signs of eczema. 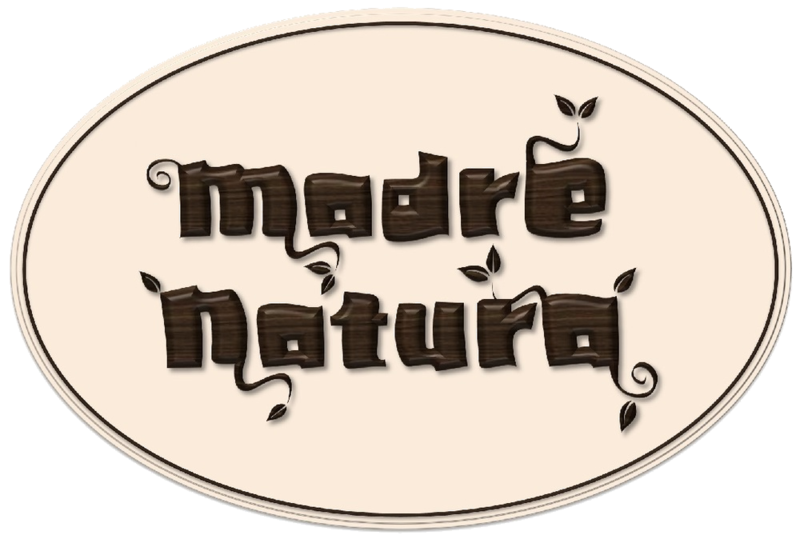 It is this philosophy that drives her range of organic baby skincare products, which treat skin problems naturally.